The Great Ocean Road gets messy.. 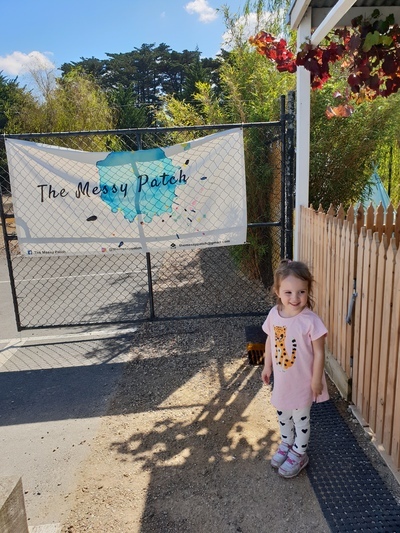 Newly opened, "The Messy Patch" is the brain child of educator Nic and sister Jen. 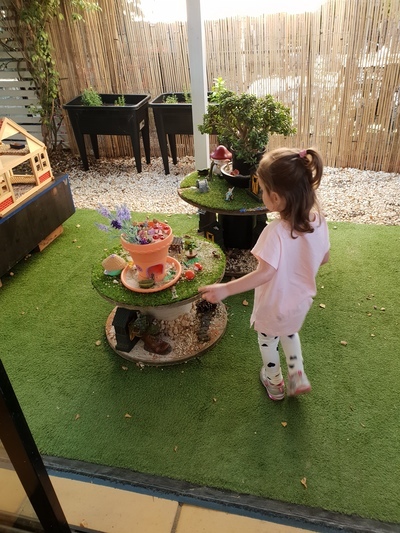 This sensational imaginative play centre is filled with both indoor and outdoor activities. From shops to vets, painting to cleaning, construction to gardening, animals, fairies, cars, you name it.. this place has got it. Note that all 90 minute sessions must be booked in advanced and run at 9.30am and midday Wednesday to Sunday. Birthday parties are also available to book; contact the Messy Patch for further information. If you are hungry and short on time, order food from the delicious Uforic Food Cafe situated right next door. 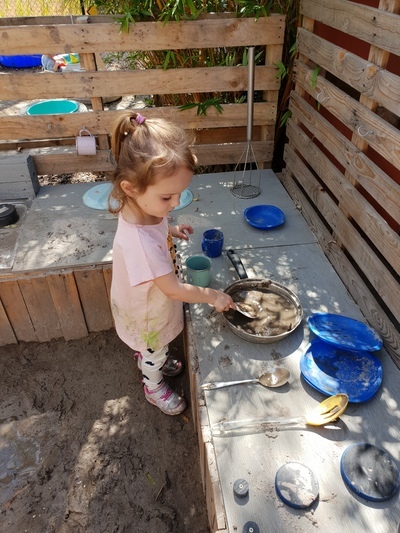 They will happily bring your food through to eat at the Messy Patch with your kids.